Terry Gou, chairman and CEO of Hon Hai Precision Industry (Foxconn), confirmed plans to step down in the coming months to make way for younger blood at the helm of the company, Reuters reported. The 69-year-old executive plans to distance himself from day-to-day operations at the company but will still be involved in decisions related to the “major direction” of the business. His move is subject to approval by the other directors and will be formally announced at a shareholder meeting. 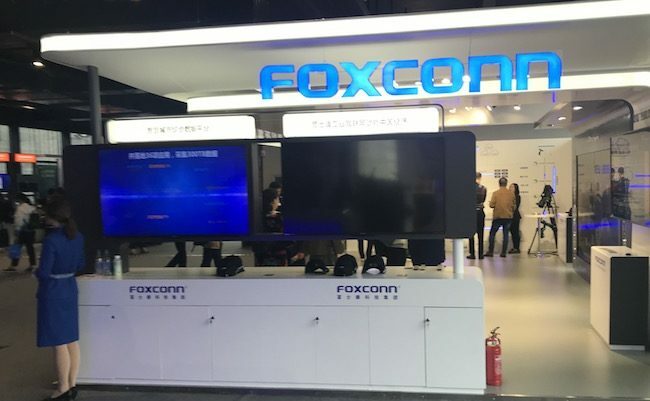 Potential replacements include Lu Sung-Ching, who heads-up the electronic and optics connector segment of the business, Foxconn Interconnect Technology. Foxconn is one of Apple’s biggest suppliers and is one of the largest manufacturers of consumer electronics sold worldwide. Gou founded the company in 1974 in Taiwan as Hon Hai Plastics Corporation, which specialised in components for TVs. It has since expanded into making components for a wide range of other electronics across the globe. Although it has a wide customer base, Reuters estimates more than half of its annual revenue comes from Apple, which has led to the company feeling the impact of weaker iPhone demand on its bottom-line. As of its latest annual report, dated June 2018, Gou directly owned 9.4 per cent of the company’s shares.